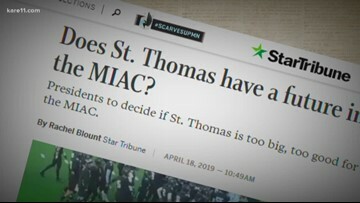 Are St. Thomas' days in the MIAC numbered? Twins attendance bombs; would a roof help? 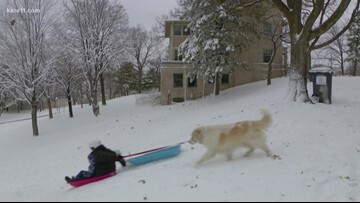 National Pet Day: Why do we love our pets so much?